"... (illustrates) Rush's ability to advance and experiment without becoming pompous or indulgent. Knowing how rare it is to find an album with 10 grade 'A' songs on it, I implore all lovers of good music to make an immediate purchase. You don't wait around when quality is on the shelves. And Hold Your Fire really is one of the finest albums of the year." 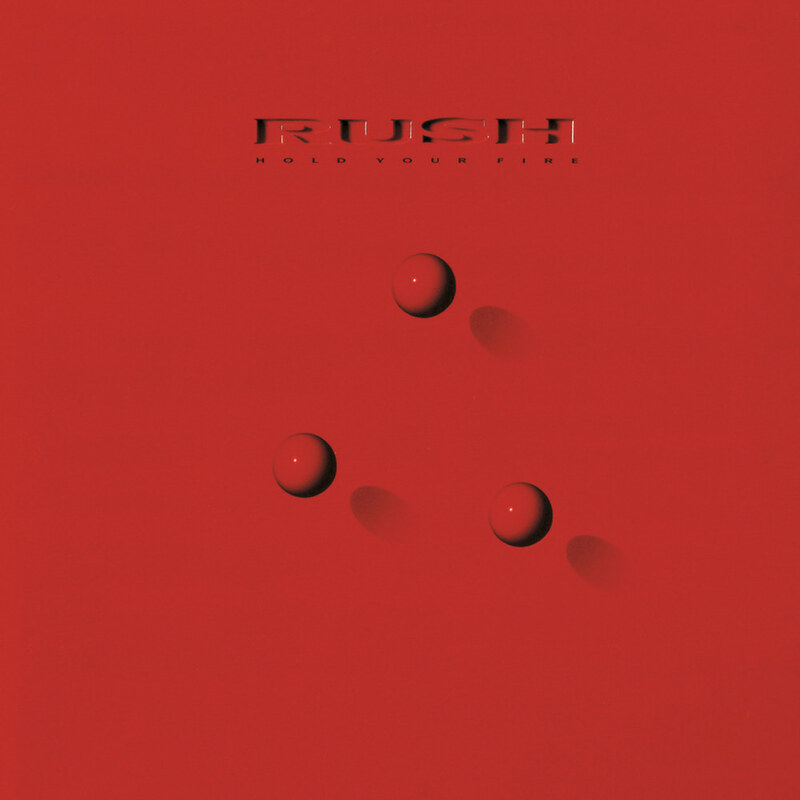 Rush's 1987 release Hold Your Fire blends the band's trademark progressive rock with more eclectic musical influences, drawn largely from traditional Chinese music. Although the songs on the album feature nearly as much synthesizer and keyboard as its predecessor, Power Windows, the guitar riffs and solos are considerably more prominent here. The single Time Stand Still, a US number three rock hit, includes guest vocals from Aimee Mann of 'Til Tuesday, marking Rush’s first collaboration with another singer.